Matthew is a skilled statutory planner and development advisor, with expertise facilitating projects of diverse scale and complexity. As a Director of URPS, Matthew’s career has developed quickly since his Team leader role at the City of Burnside in 2008. Under the guidance of now Commissioners Nolan and Rumsby, Matthew developed the ability to provide clear and accurate advice early when advising clients. Matthew’s skills in planning, strategising and executing applications have been successful across a diverse range of projects. He has successfully led a number of large project teams through difficult pathways on challenging development sites. his ability to balance stakeholder motivations and the opportunities that present at each site has led to a loyal client base and strong relations with a number of Councils and State Government. 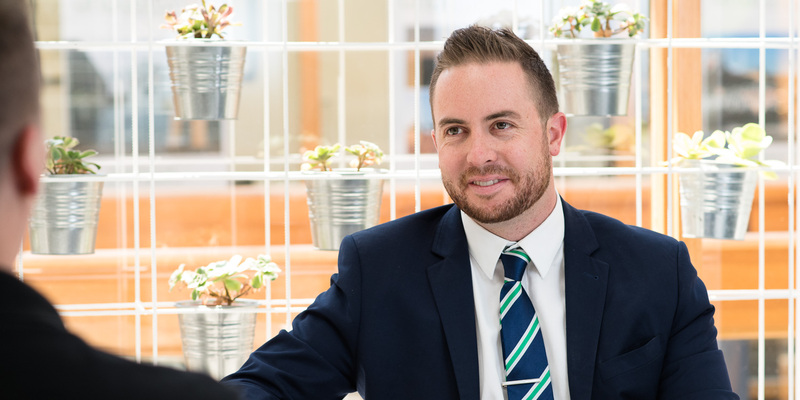 While development facilitation remains his core focus and strength, Matthew has experience in planning policy having prepared DPAs for both metropolitan and regional Councils in South Australia. He also has assisted a number of private clients with DPA submissions. Personable and always driven by a challenge, clients enjoy Matthew’s efficiency and responsiveness in dealing with their projects.